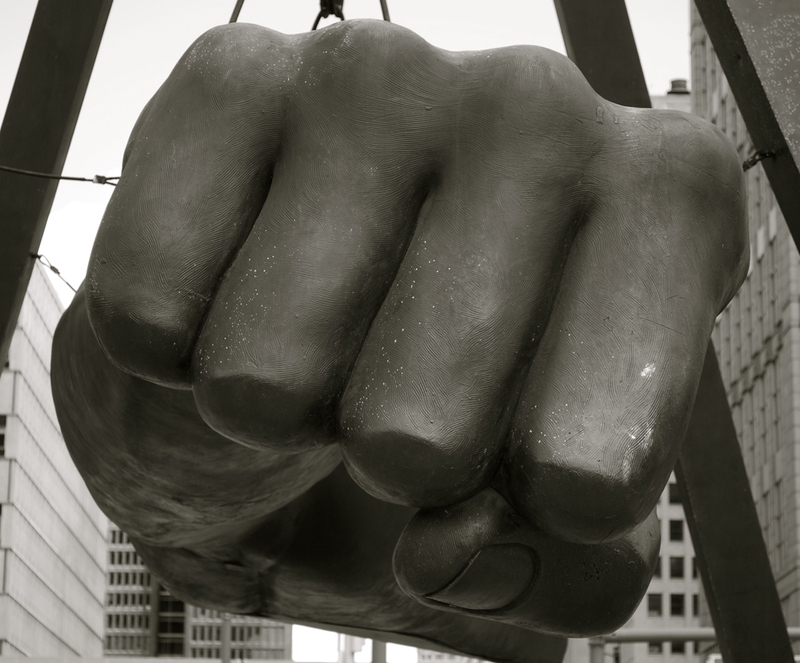 Detroit’s Joe Louis Fist Photographed by Jess Bournay (JessBournay.com). HERE is your ISLAND RUMBLE 2 schedule for the day! XCC has their first Fightnight at Hooters this weekend at Hooters in Lansing (172 East Edgewood Boulevard, Lansing, MI, 48911). During the show, enjoy a preview of the Hooters 2010 Swimsuit Contestants. Gate opens at 6pm and the fights start at 7pm. Tickets are $25-$60 and more information is available at Cheap Oakleys XCCLive.com. 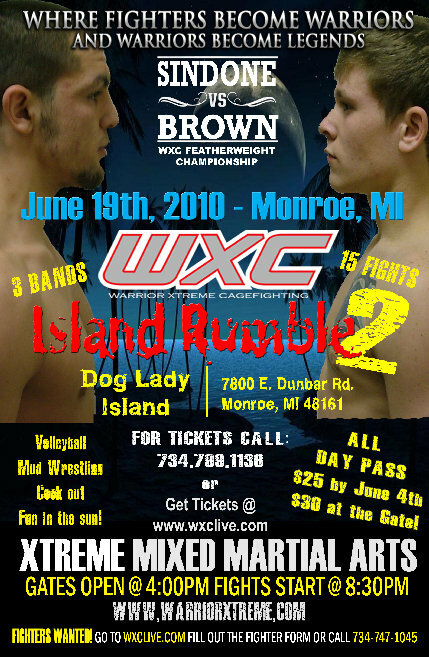 Tagged Warrior Xtreme Cagefighting, WXC, XCC 60. Bookmark the permalink.